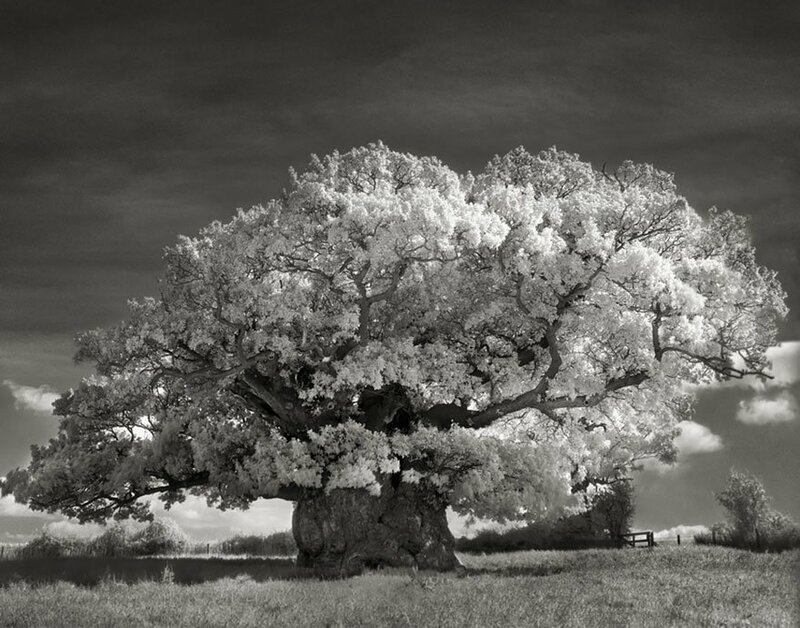 These incredible photographs honoring our Earth’s Ancient Trees were collected over 14 years by San Francisco California photographer Beth Moon. 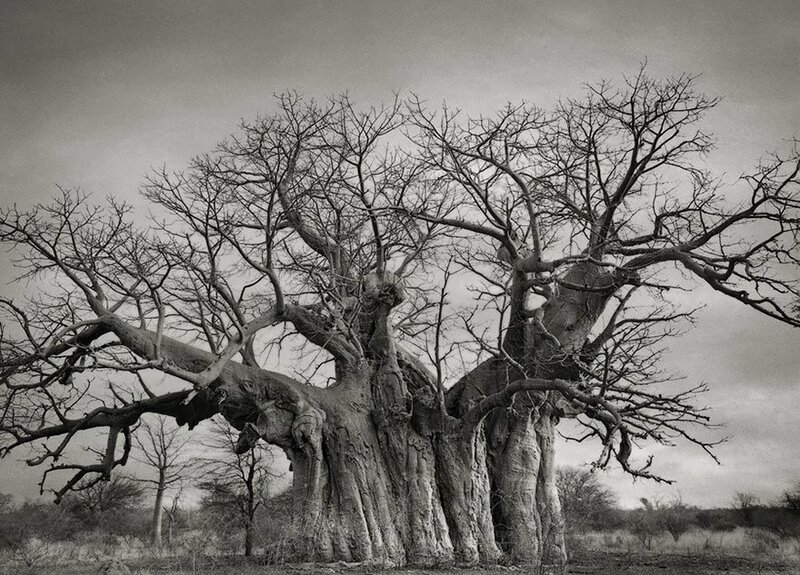 She traveled the globe in search for the oldest trees and even ventured into the more remote locations. 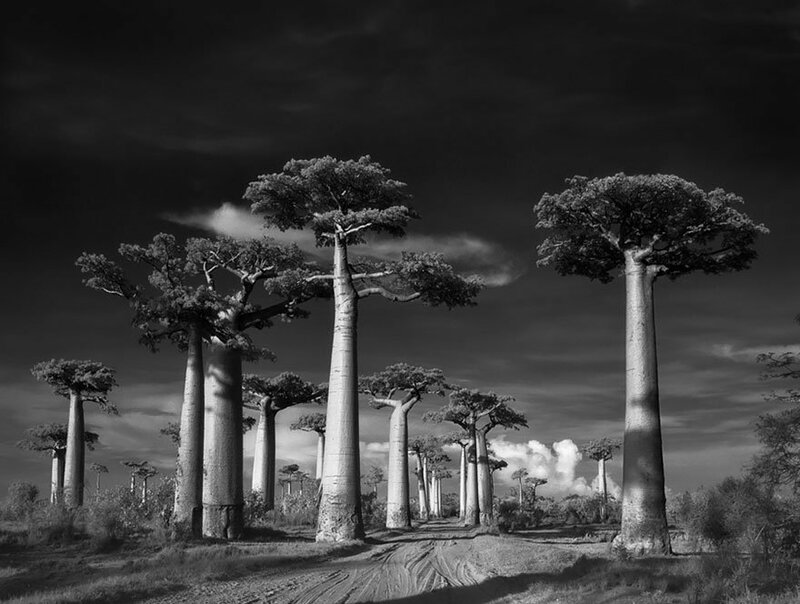 Unfortunately, one of the only reasons many of these trees are still alive is because they are out of the reach of civilization. 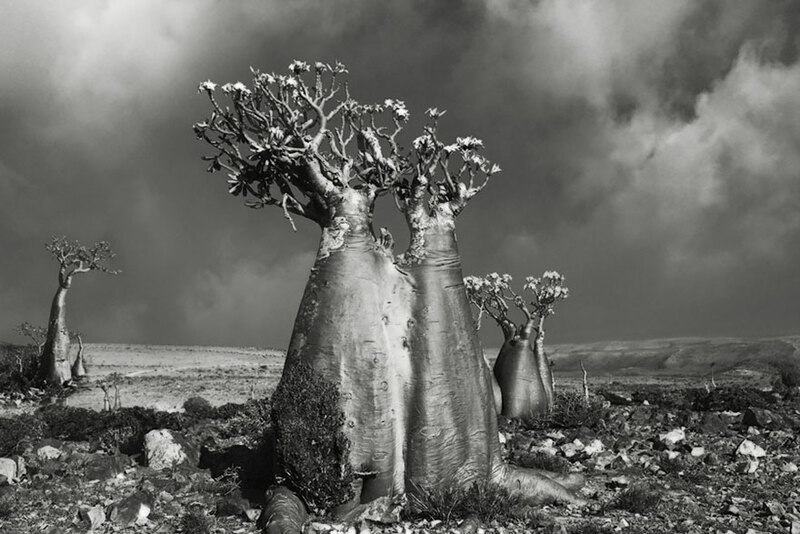 They are growing on land that is private, protected, or hard to travel too. It is sad to think that nature has to hide its treasures to keep them safe from the greed of the world. 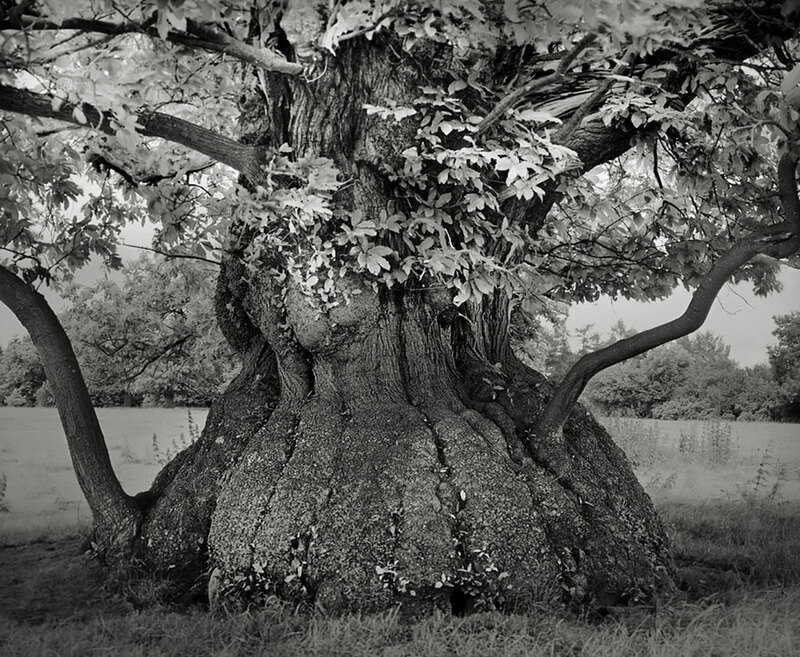 Beth chose trees for her photos based on their size, age, and historical significance. She did a lot of research before taking the photo’s which adds to their rich quality. Nature is one of the most precious things we have left on this earth. 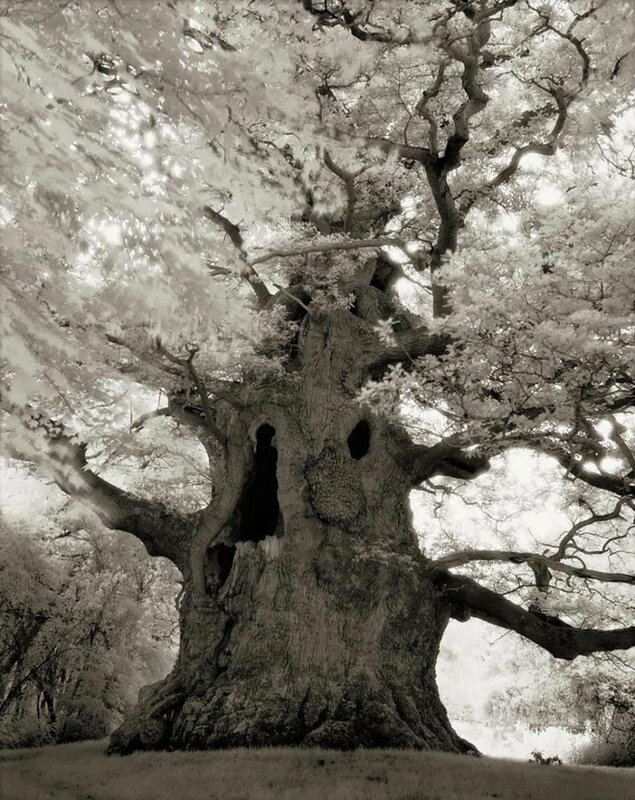 Trees, especially ancient trees produce huge amounts of life-giving oxygen while providing homes for animals. Humans have subtly moved further away from balance with nature over the past few hundred years. If we don’t change our ways we will add to the destruction of these natural habitats and do damage that is beyond repair. If we want to preserve these incredible sights for future generations we have to learn to live in harmony will all life. Renewable energy technologies are being discovered and improved every day. 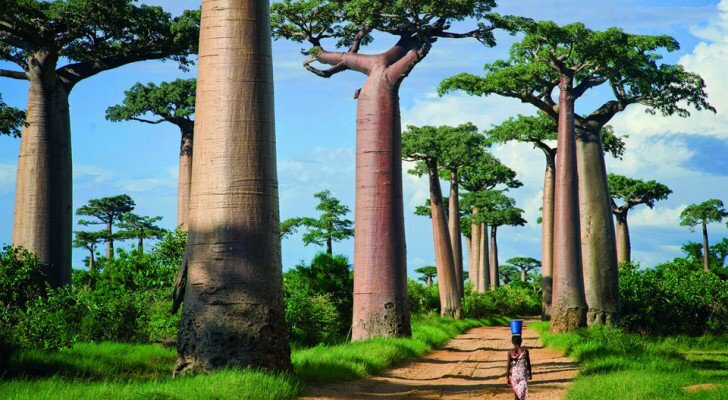 Big groups are working to defund big oil and stop the deforestation industries in order to save these incredible trees. 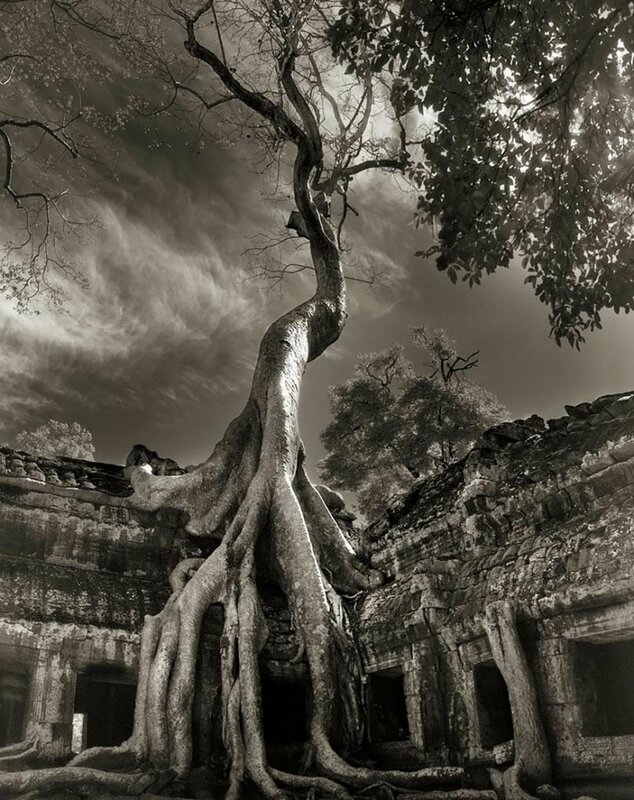 Humans all over the globe are waking up and realizing that big change is needed to save and preserve beautiful ancient trees such as these. If we look at our daily lives we are so wasteful as a species. We produce so much trash and consume much more than we need. Many things that we would assume isn’t related to trees actually add to the deforestation problem worldwide. For example, 80% of all deforestation in the Amazon is for the beef industry. Were you also aware that the rain forests are disappearing at a rate of around 6000 acres an hour. That is the same as 4000 football fields worth of trees being killed every hour. That is an insane amount of consumption of something that took decades or more to grow. Humans are the one’s causing the problem and we have the responsibility to solve it. Two ways that you can start making a difference today is to spread awareness of the problem and make sure that you cut your consumer habits down as much as possible. Research ways to start living in a way that is as renewable as possible. Recycle, stop using plastic, cut back or completely eliminate meat, and make sure to get involved whenever you can with groups that are trying to change this world for the better. Perhaps with enough people we will hit the tipping point and start making this world a better place before we loose many of these priceless treasures. These images are just a small part of the wonder and treasure that this earth holds. 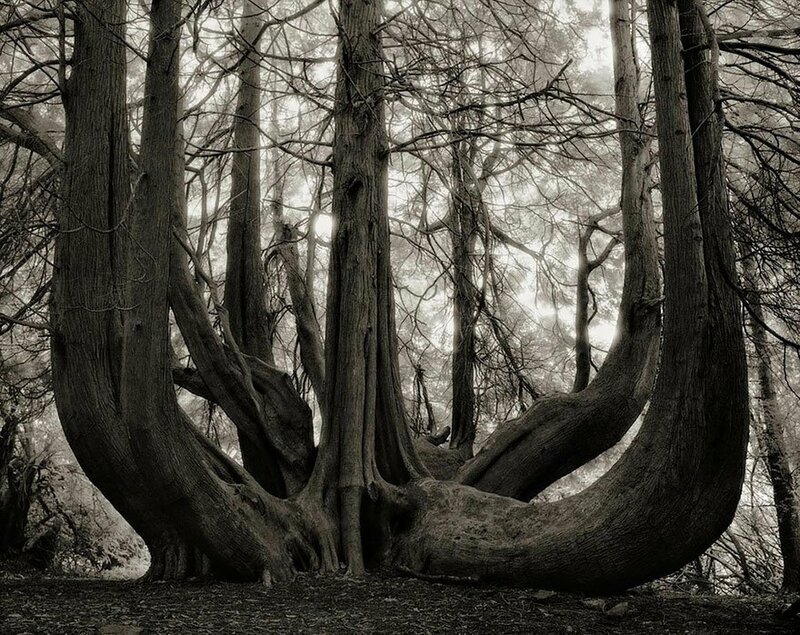 There are lessons in these enchanting trees. Wisdom beyond our lifetime that will be priceless to future generations. How we choose to honor life is very telling of our character and value as a conscious beings. We are making a difference in this world, I know it feels like only a handful of people are fighting this fight. The truth is that thousands of people are waking up and demanding change every single day. What it really comes down to is us. We need to start demonstrating to the world what it looks like to live sustainable lives that are in harmony with nature. TREES are on the front lines of our changing climate. And when the oldest trees in the world suddenly start dying, it’s time to pay attention. North America’s ancient alpine bristlecone forests are falling victim to a voracious beetle and an Asian fungus. In Texas, a prolonged drought killed more than five million urban shade trees last year and an additional half-billion trees in parks and forests. In the Amazon, two severe droughts have killed billions more. 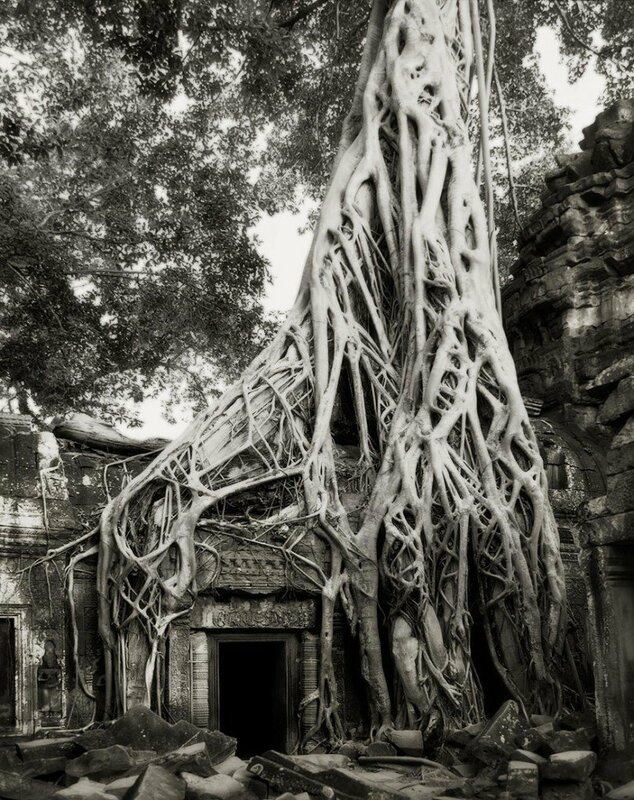 We have underestimated the importance of trees. They are not merely pleasant sources of shade but a potentially major answer to some of our most pressing environmental problems. We take them for granted, but they are a near miracle. In a bit of natural alchemy called photosynthesis, for example, trees turn one of the seemingly most insubstantial things of all — sunlight — into food for insects, wildlife and people, and use it to create shade, beauty and wood for fuel, furniture and homes. 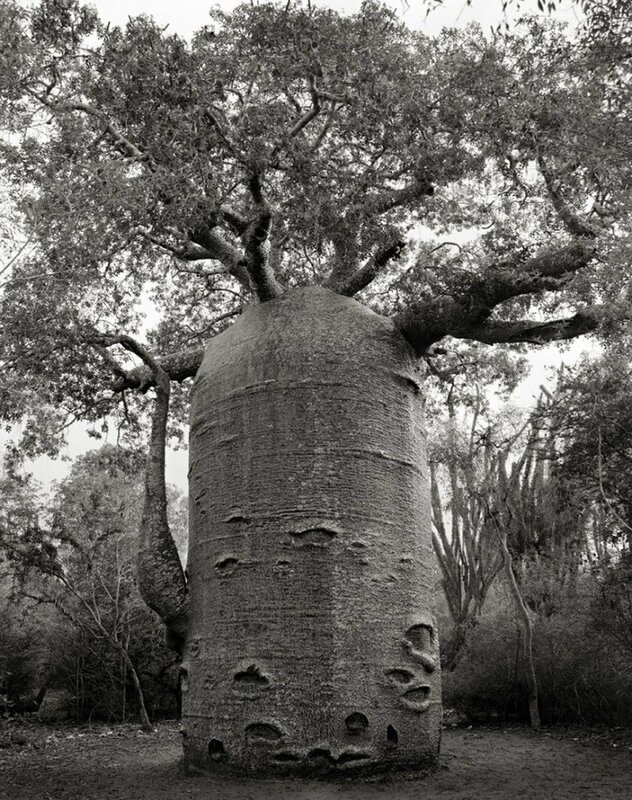 For all of that, the unbroken forest that once covered much of the continent is now shot through with holes. Humans have cut down the biggest and best trees and left the runts behind. What does that mean for the genetic fitness of our forests? No one knows for sure, for trees and forests are poorly understood on almost all levels. “It’s embarrassing how little we know,” one eminent redwood researcher told me. 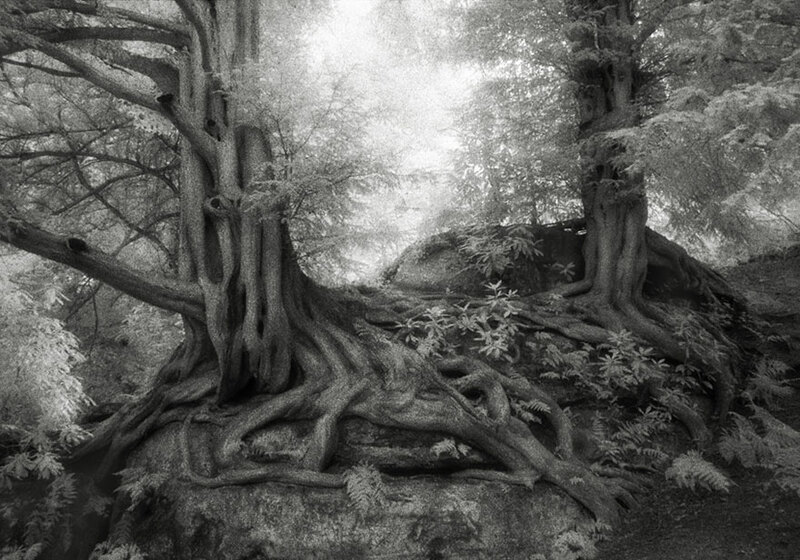 What we do know, however, suggests that what trees do is essential though often not obvious. Decades ago, Katsuhiko Matsunaga, a marine chemist at Hokkaido University in Japan, discovered that when tree leaves decompose, they leach acids into the ocean that help fertilize plankton. When plankton thrive, so does the rest of the food chain. In a campaign called Forests Are Lovers of the Sea, fishermen have replanted forests along coasts and rivers to bring back fish and oyster stocks. And they have returned. Trees are nature’s water filters, capable of cleaning up the most toxic wastes, including explosives, solvents and organic wastes, largely through a dense community of microbes around the tree’s roots that clean water in exchange for nutrients, a process known as phytoremediation. Tree leaves also filter air pollution. A 2008 study by researchers at Columbia University found that more trees in urban neighborhoods correlate with a lower incidence of asthma. In Japan, researchers have long studied what they call “forest bathing.” A walk in the woods, they say, reduces the level of stress chemicals in the body and increases natural killer cells in the immune system, which fight tumors and viruses. Studies in inner cities show that anxiety, depression and even crime are lower in a landscaped environment. 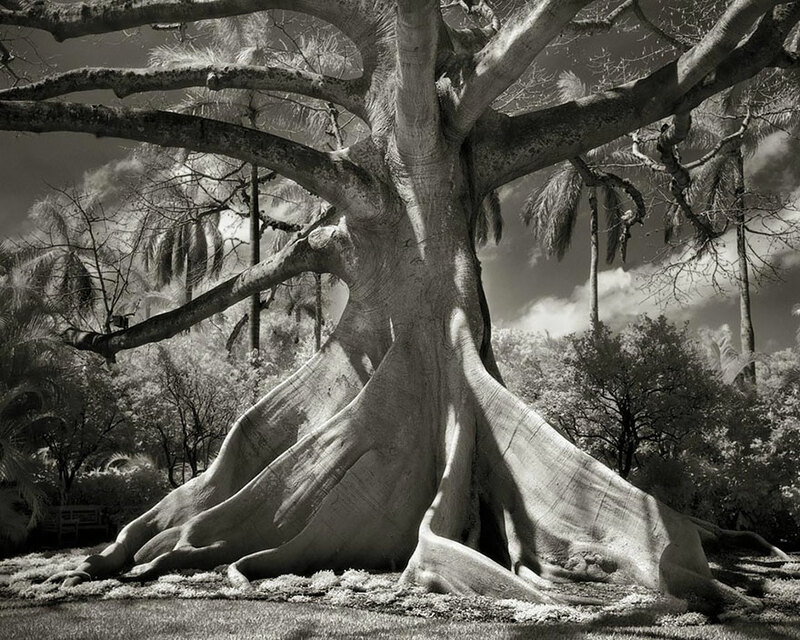 Trees also release vast clouds of beneficial chemicals. On a large scale, some of these aerosols appear to help regulate the climate; others are anti-bacterial, anti-fungal and anti-viral. We need to learn much more about the role these chemicals play in nature. One of these substances, taxane, from the Pacific yew tree, has become a powerful treatment for breast and other cancers. Aspirin’s active ingredient comes from willows. 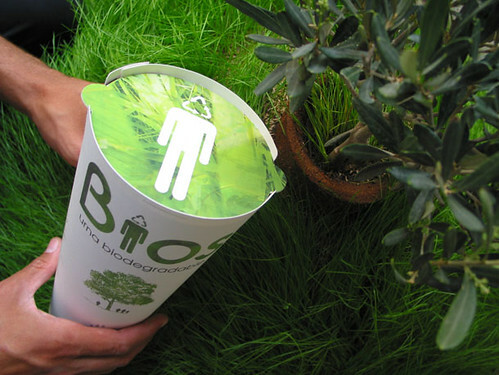 Trees are greatly underutilized as an eco-technology. “Working trees” could absorb some of the excess phosphorus and nitrogen that run off farm fields and help heal the dead zone in the Gulf of Mexico. In Africa, millions of acres of parched land have been reclaimed through strategic tree growth. Trees are also the planet’s heat shield. They keep the concrete and asphalt of cities and suburbs 10 or more degrees cooler and protect our skin from the sun’s harsh UV rays. The Texas Department of Forestry has estimated that the die-off of shade trees will cost Texans hundreds of millions of dollars more for air-conditioning. Trees, of course, sequester carbon dioxide, a greenhouse gas that makes the planet warmer. A study by the Carnegie Institution for Science also found that water vapor from forests lowers ambient temperatures. 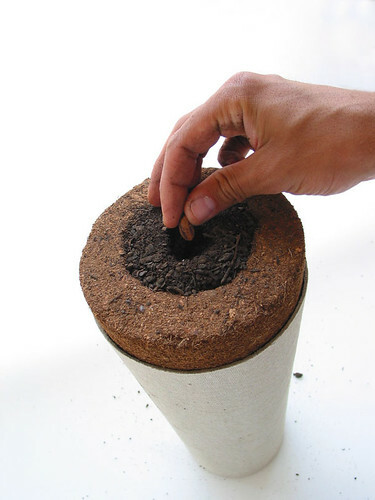 A big question is, which trees should we be planting? 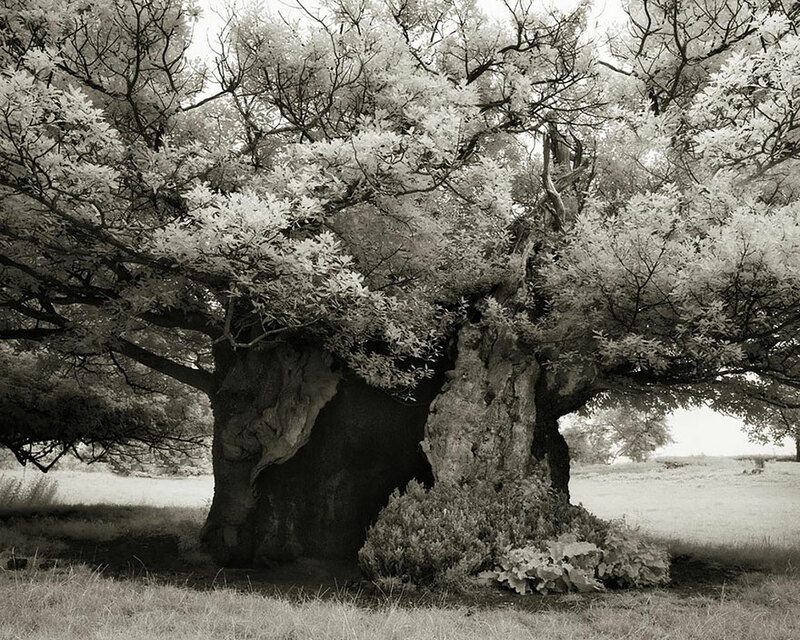 Ten years ago, I met a shade tree farmer named David Milarch, a co-founder of the Champion Tree Project who has been cloning some of the world’s oldest and largest trees to protect their genetics, from California redwoods to the oaks of Ireland. 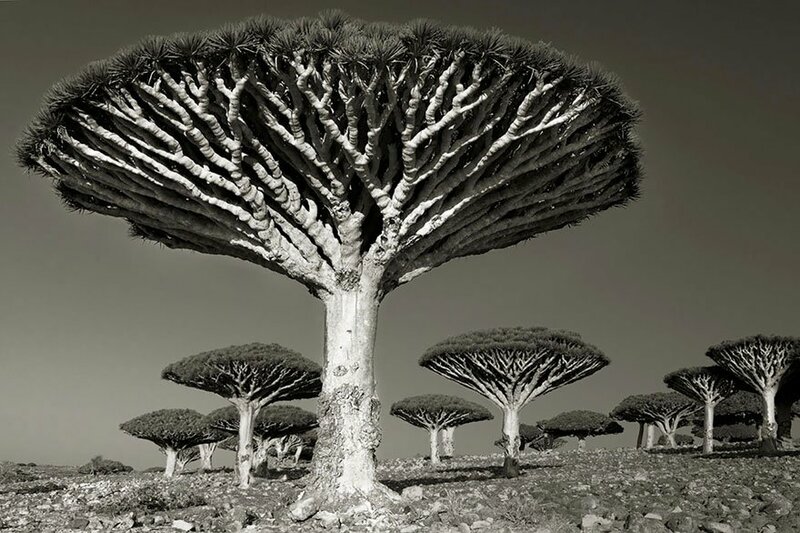 “These are the supertrees, and they have stood the test of time,” he says. The largely unknown potential danger to human health and the environmental health of our planet posed by the planned introduction of genetically engineered trees is explored in “Silent Forest.” Narrated by Dr. David Suzuki, the film lays out, in compelling detail, the dangers of open-air plantations of these untested man-made trees. And the added problem of intellectual property rights. “A Silent Forest” is a wake-up call to the dangers of genetic engineering of trees and the impact it could have on all of us. 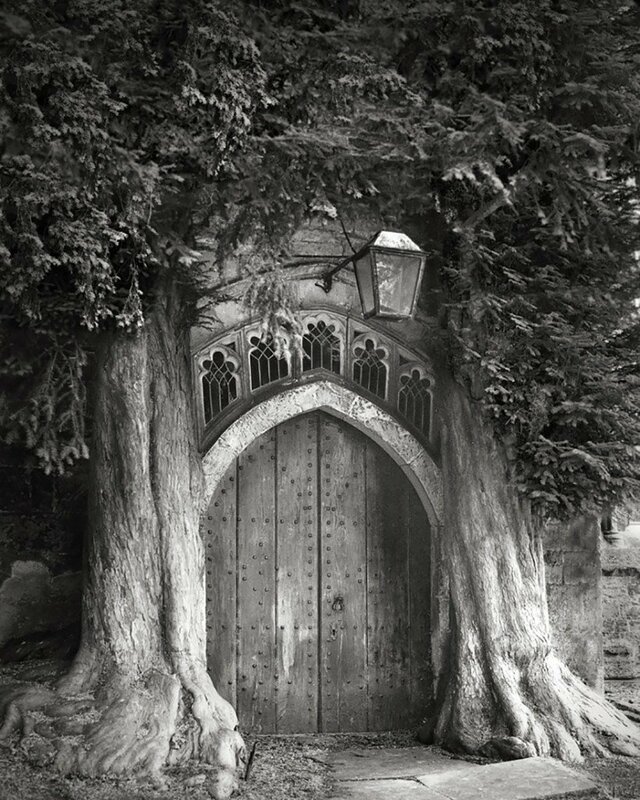 I, personally, would much rather leave behind a tree than a tombstone.